The benefits of using hypnosis for weight loss are compelling. Excess weight is often gained by bad habits or as a response to social or emotional triggers as well as feeling Alone, Bored or Stressed. Food and overeating is often used as a means of reducing anxiety and it becomes a habit. You need to change the way you think and adjust your normal eating habits. Traditional diets do not look into the reason why you are over eating or why you have gained weight. 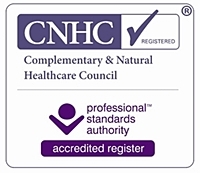 They do not improve your confidence and raise your self esteem which Weight Loss Hypnotherapy in Grantham does. 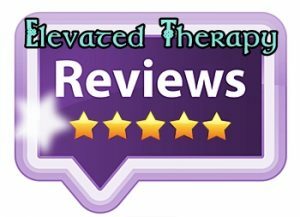 With the latest techniques in hypnosis for weight loss, the Clinic of Hypnotherapy and Holistic Practices and the work of Dr. Michael G Millett even has his own ‘Weight Loss Gastric Band Hypnotherapy’ session. Also, Michael is developing extra techniques now to increase his great results even further with Weight Loss Hypnotherapy in Newark. Analytical hypnotherapy is often more effective than suggestion hypnotherapy for weight loss as it seeks to find the root cause. Michael uses both analytical and suggestion hypnotherapy within his weight reduction programme for clients. 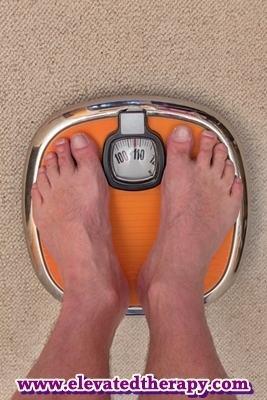 Stress is often a big factor in successful weight reduction and weight management. 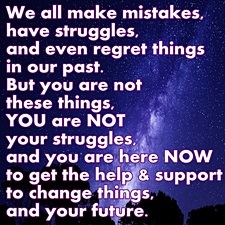 Hypnotherapy reduces the stress you are experiencing and helps you cope differently in future. It helps make some positive changes to how you think and react which will reduce the need for comfort eating and binging. 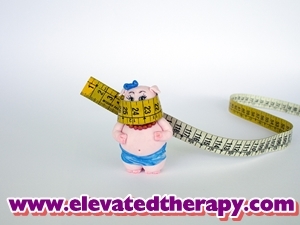 Hypnotherapy puts you in the right frame of mind when you are slimming and reducing weight. 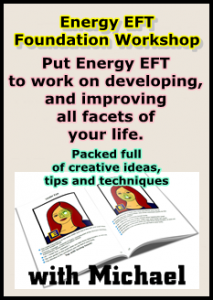 It will help you to stop being over-focused and intense about your weight and body image and you will start to see weight loss as an achievable goal as you get on with other aspects of your life. Michael has been a hypnotherapist for well over 20 years and is a hypnotherapy supervisor. 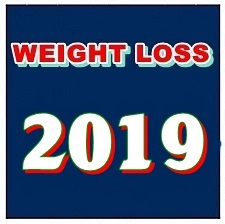 He brings all his experience to you in one weight loss hypnosis Grantham and Newark package custom-made to YOU and your individual needs to make sure you receive the best service possible, to achieve the results you are looking for. 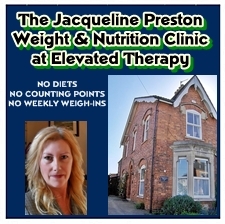 → → We also have the recommended, and wonderful work of Jacqueline Preston as an option here for clients who wish to lose weight successfully at Elevated Therapy ® through Jacqueline’s outstanding Weight Loss programmes, and Virtual Gastric Band Hypnosis in Grantham and Newark. Please click below ! Dr. Michael G Millett, and Dr. Jacqueline Preston provide Weight Loss Hypnosis to the people of Grantham, Newark, Lincolnshire, and Nottinghamshire – including Sleaford, Bingham, Stamford, Bourne, Oakham, Rutland, and Melton Mowbray.